Home » Help Center » How do I reset my password? 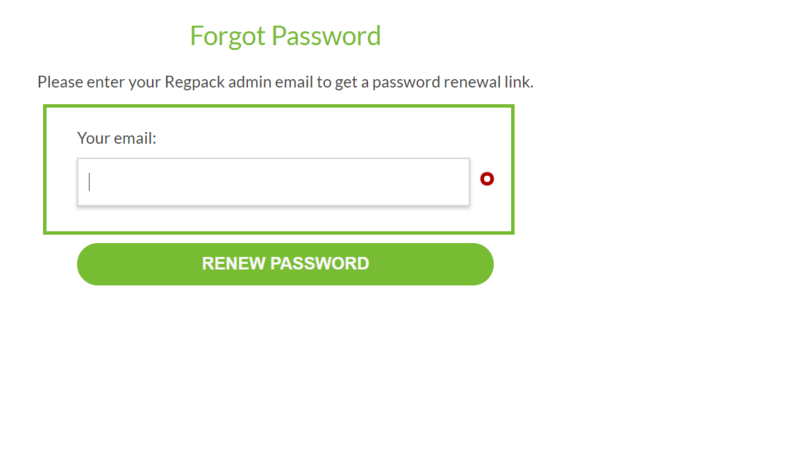 If you have forgotten your password or would just like to reset your password to login to your Regpack account, follow the steps below. 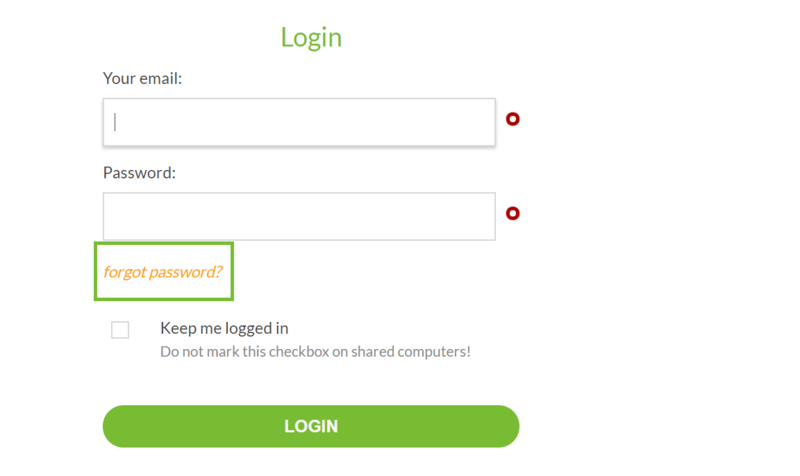 First, navigate to the log in page of your system and click “Forgot Password” located under the password confirmation box. Password reset instructions will be emailed to you. Please note that you will likely receive a security code via email to ensure you are the owner of that admin account. Simply copy and paste the security code you receive when prompted. Once you have successfully logged in using the current log in email, you are able to update it by following these instructions. Occasionally a user’s browser version, security settings or saved password settings will make updating your password difficult. Make sure you are using Internet Explorer 9 or above, Chrome, Firefox or Safari, and make sure your browser is updated to the latest release. If that does not fix the problem, please try clearing your browser cache and this will typically resolve the issue. Please contact the admin of the system if you are still having difficulty.